If you’re a fan of nature, constructing your very own outdoor space can be a great way to incorporate some of your natural surroundings into your home design. There are so many options when it comes to outdoor living spaces, so having a clear idea of what you want before the building process begins is helpful. 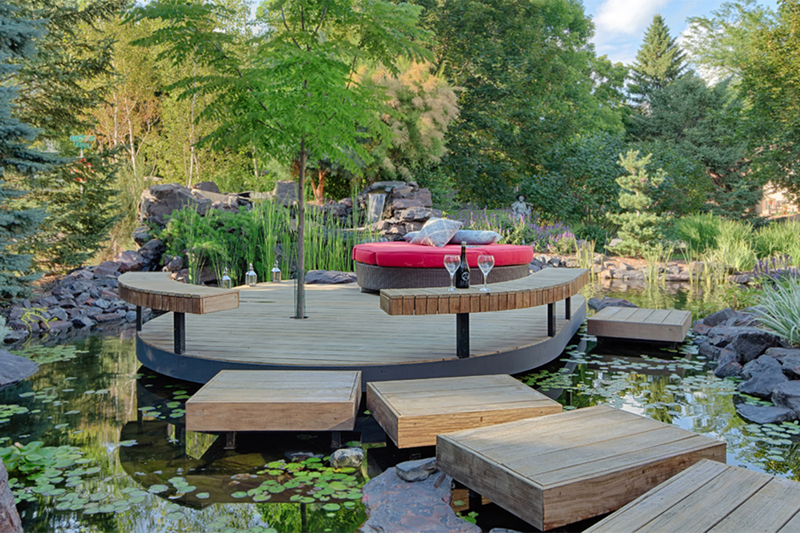 We at EdgeWork Design Build in Minneapolis, MN, have helped hundreds of homeowners in the area create unique outdoor spaces, so we’d like to share what we’ve learned over the years. When you’re adding to your home design, whether it’s a custom deck or a playhouse for the kids, always carefully consider how the addition will affect your home’s overall design aesthetic. Choosing something similar to your exterior design scheme can help your new addition elicit a sense of balance; something different with complementary colors can provide a pleasant contrast. When constructing your new outdoor space, it’s important to select a decorating and architectural style that enhances, highlights, or supports the aesthetic you already have in place. Creating an outdoor space meant to be used will increase the usable square footage of your property. 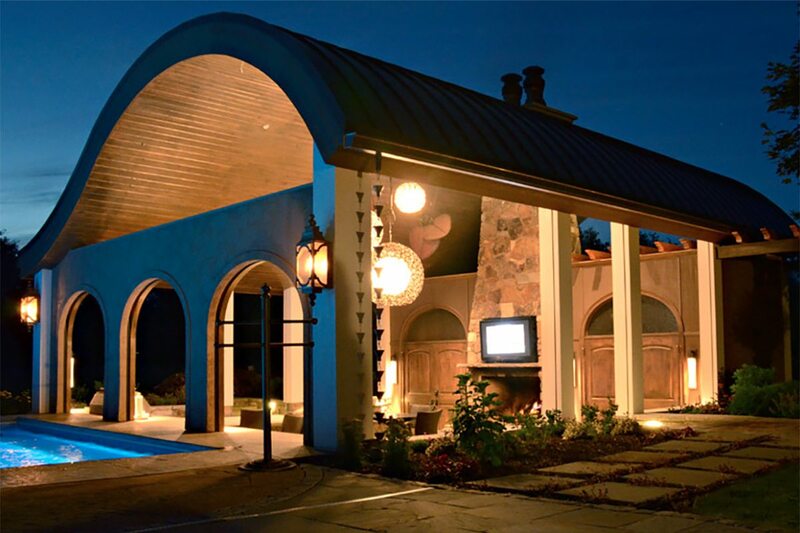 That’s why functionality is an important consideration when it comes to adding an outdoor living space. This is especially important when installing an additional room, outdoor kitchen, or gazebo. Homeowners often construct an outdoor living space because they want to appreciate their surroundings, so incorporating nature is an essential part of the design process. Before beginning any work, sit down with your home design contractor and go over ways to add nature to the mix. That way you’ll ensure you’re able to enjoy the natural elements of your new space without sacrificing quality and comfort. 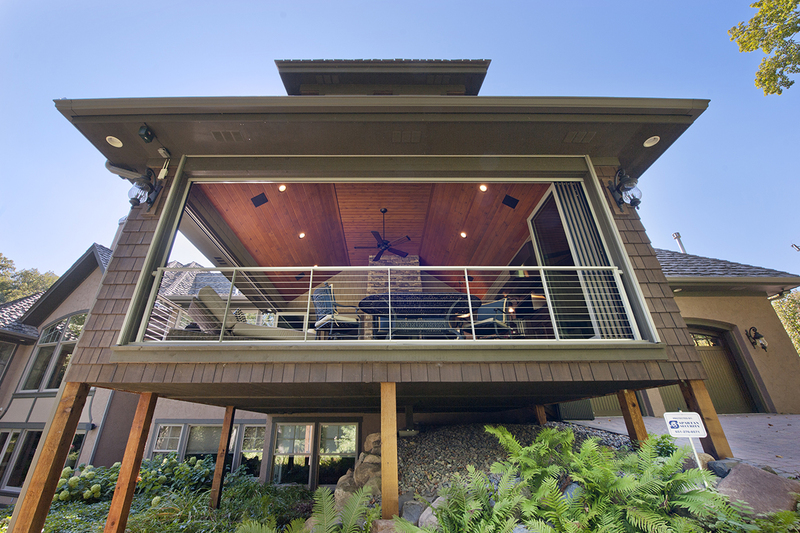 The steps above are only a few of the ways you can create your ideal outdoor living space. To learn more about the process, our home design experts are always happy to share their insight. 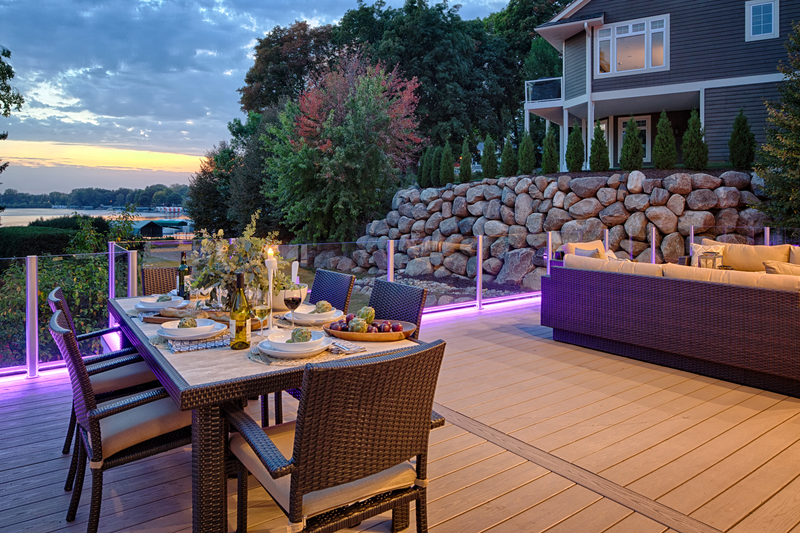 For more than 40 years, EdgeWork Design Build has been outfitting homeowners throughout the Minneapolis and St. Paul areas with outstanding high-end outdoor living services, kitchen remodeling, and home additions. Call us today at (952) 401-3900, or visit us online for a closer look at our services.